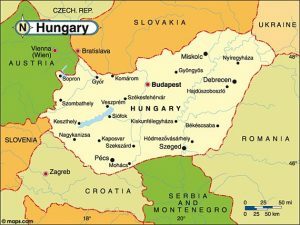 Landlocked Hungary has only been a democracy for a relatively short 26 years. But since its first post-Communist elections were held back in 1990, its housing market has gone on to do pretty well for itself. Over the last decade in particular, Hungary has seen average annual house price rises of 10 per cent or more, and this trend looks set to continue, especially given the strength and economic support that joining the EU (2004) has given to the country. 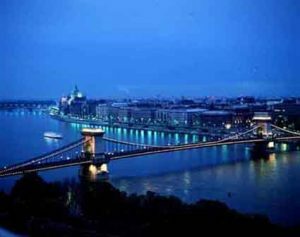 Although no definite date has been set as yet, it is widely expected that Hungary will also join the euro currency zone by 2010 – a move that many speculators believe will go on to have a positive knock-on effect on the nation’s property prices. 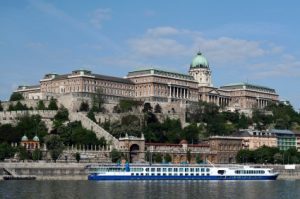 Unlike many of the former Easter Bloc countries, Hungary has a strong domestic rental market, especially in the country’s beautiful capital, Budapest. An increase in student renters plus a whole host of multinational companies setting up bases in the capital (including IBM and Microsoft) has seen the city’s rental market go from strength to strength. Speculators believe that buy-to-let investors can expect returns of between five and 15 per cent in Budapest. And with one-bedroom flats here on the market for as little as £30,000, it’s little wonder that many overseas investors have descended on “The Pearl of the Danube”. Property developers too have been quick to cotton on to Budapest’s resurgence, meaning that there’s no shortage of new developments and renovation projects to invest in. The city is nominally divided into two areas: Buda lies to the west of the Danube river and has half a million residents and six districts. Pest lies to the east of the Danube and has 1.3 million inhabitants and 13 districts. But it’s not all about Hungary’s premier city; the stunning Baroque city of Eger – famous for its Bull’s Blood wine – is also well worth checking out. Other places worth taking a look at are the popular family resort of Lake Balaton, with its lakeside villas, and the ski stations of the north-central Matra Mountains.